Save $0.25 with this coupon. 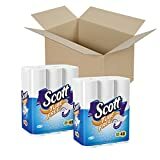 i Click 'view all' to instantly compare this ok deal with offers on other top toilet paper. 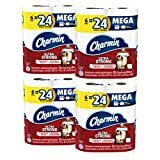 Charmin Ultra Gentle Toilet Paper 6 Mega Rolls Pack of 3 is currently selling at $21.95, approximately $2.56 lower than average, giving a potential saving of $8.05 right now. With a lowest price of $13.60 and an average of $24.51 it is selling on the high end of its usual range. Price volatility is 3.12% (meaning it changes a few times a week), so you might have to wait a while for the price to drop. Right now this product is a recommended 'ok deal'. There is a coupon available for an additional $0.25 off. 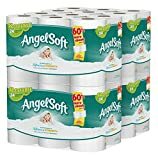 Compare the current price, savings (in dollars & percent) and Buy Ratings for the top Toilet Paper that are closely related to Charmin Ultra Gentle Toilet Paper 6 Mega Rolls Pack of 3. 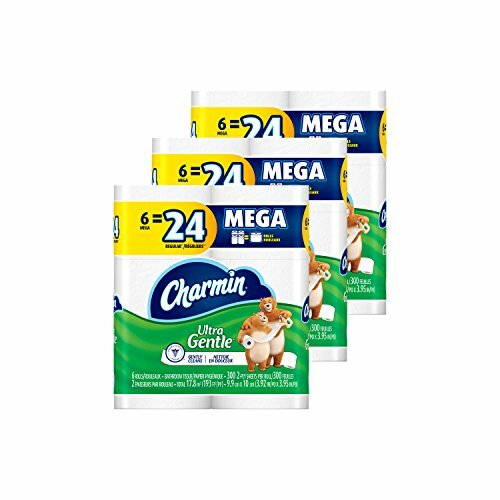 Here is how Charmin Ultra Gentle Toilet Paper 6 Mega Rolls Pack of 3 compares with other leading Toilet Paper.